Who is Ruby the Endo Roo? Ruby the Endo Roo is getting people talking in the best way she knows how! She's a quiet kangaroo with a big heart for affecting change in the endometriosis community, and she is not afraid of people knowing it! 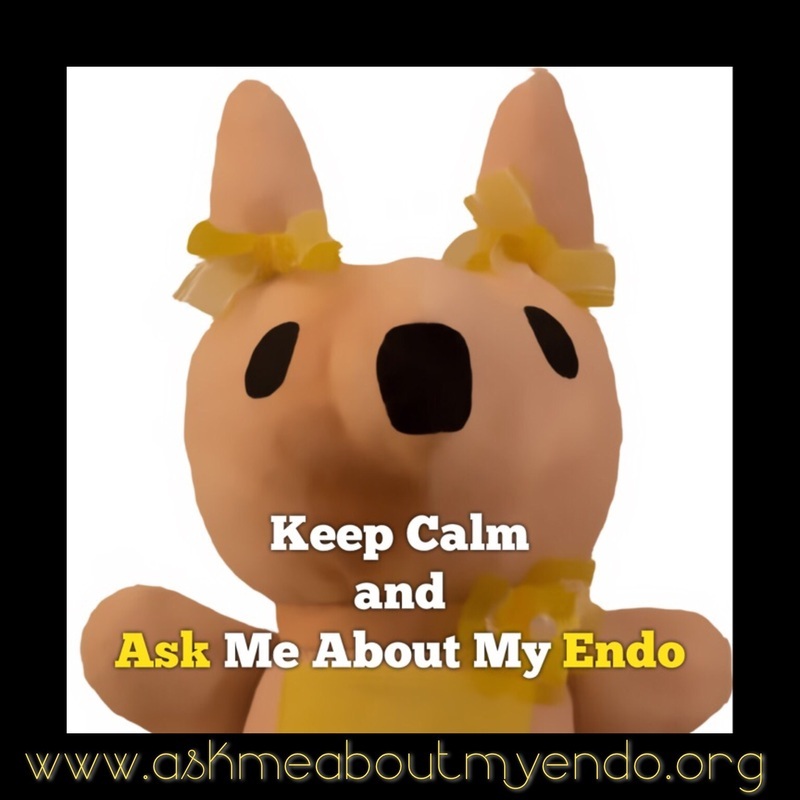 For each purchase of a Ruby the Endo Roo plush, Ask Me About My Endo will donate $10 to the Sponsor a Surgery listing of your choice. Ruby was hand crafted by our founder, Kelsey Chin, as a mascot for our foundation. You can follow Ruby on her journey, and even take your very own Ruby home with you. Ruby is currently unavailable while we take time to focus on health and family. Thank you for your patience!